This is the second longest-running holiday play in Chicago! For 17 years, the American Blues Ensemble has treated Chicago audiences to a live 1940s radio broadcast. The incredible cast recreates the entire town of Bedford Falls with Foley sound effects, an original score, and holiday carols. Critics call this “perfect Christmas theater” and “first-class holiday fare”. After each performance, milk and cookies are served by the cast. To learn more, read our Artistic Director’s note and Backstage Guide. This production must close January 5, 2019. Additional shows on 11/23 @ 4:30pm, 11/29 @ 2:30pm, 12/31 @ 7:30pm. No show on 11/17 @ 4:30pm, Thanksgiving Day, 11/29 @ 7:30pm, or 1/5 @ 7:30pm. Holiday events: Children 12 & under receive keepsakes on 12/2 (Hanukkah) and 12/23 (Santa visits). Joseph Jefferson Award nomination for production and Ensemble. Seen & heard on ABC, CBS, NBC, WGN, FOX, WXRT, WBEZ, WBBM, Chicago Tribune, Chicago Sun-Times, Chicago Magazine, Newcity, Chicago Reader, Time Out Chicago, Windy City Times, and many more! CAST (in alphabetical order): Dara Cameron* (Violet), Ian Paul Custer* (Harry), Brandon Dahlquist (George Bailey), Matt Edmonds (Announcer/Pianist), Shawn Goudie* (Foley), James Joseph* (Uncle Billy), John Mohrlein* (Clarence/Mr. Potter), and Camille Robinson* (Mary Bailey). PRODUCTION TEAM: Gwendolyn Whiteside* (director), Michael Mahler* (music director & jingle composer), Austin Cook* (score composer), Grant Sabin* (scenic), Katy Peterson Viccellio (lights), Christopher J. Neville* (costume), Keegan Bradac (sound) Elyse Dolan* (set dressing & props), Paul Deziel* (projections), and Shandee Vaughan* (production management / stage manager). We raise awareness of other non-profit organizations’ great causes through creative collaborations. For this production, we support and partner with the USO and U.S. Dept of Veterans Affairs, and Misericordia. We continue our “Pediatric Previews” to donate proceeds to children’s hospitals. 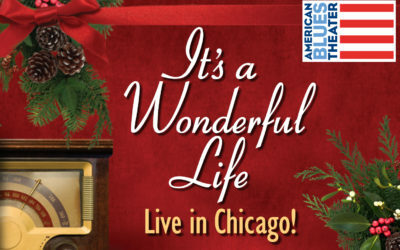 MORE INFORMATION ON IT’S A WONDERFUL LIFE: LIVE IN CHICAGO! 2nd longest running holiday play in Chicago! Rave Reviews for IT’S A WONDERFUL LIFE: LIVE IN CHICAGO! Read the incredible critical response to our annual hit. Community Service for IT’S A WONDERFUL LIFE: LIVE IN CHICAGO! 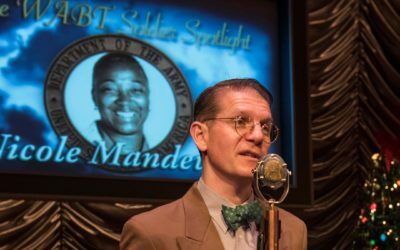 Read about our free events for audiences of IT’S A WONDERFUL LIFE: LIVE IN CHICAGO! 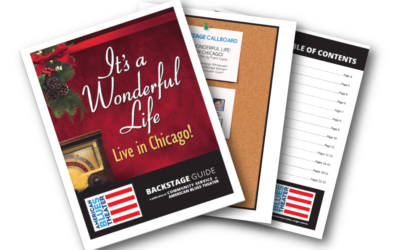 Backstage Guide for IT’S A WONDERFUL LIFE: LIVE IN CHICAGO! Inside look at IT’S A WONDERFUL LIFE: LIVE IN CHICAGO! – read interviews, see designs, & learn more about the production. 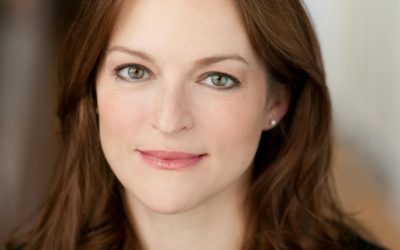 Artistic Director’s Note on IT’S A WONDERFUL LIFE: LIVE IN CHICAGO! We proudly celebrate the 17th anniversary of this holiday tradition. We’ve delighted over 50,000 patrons throughout the years and featured the work of 29 Ensemble members and Artistic Affiliates. Nominate your beloved active or Veteran military personnel for a “Soldier Spotlight”. 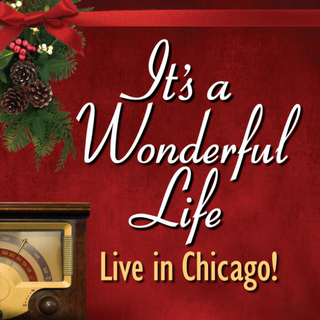 Read the cast and creative team’s biographies for IT’S A WONDERFUL LIFE: LIVE IN CHICAGO!